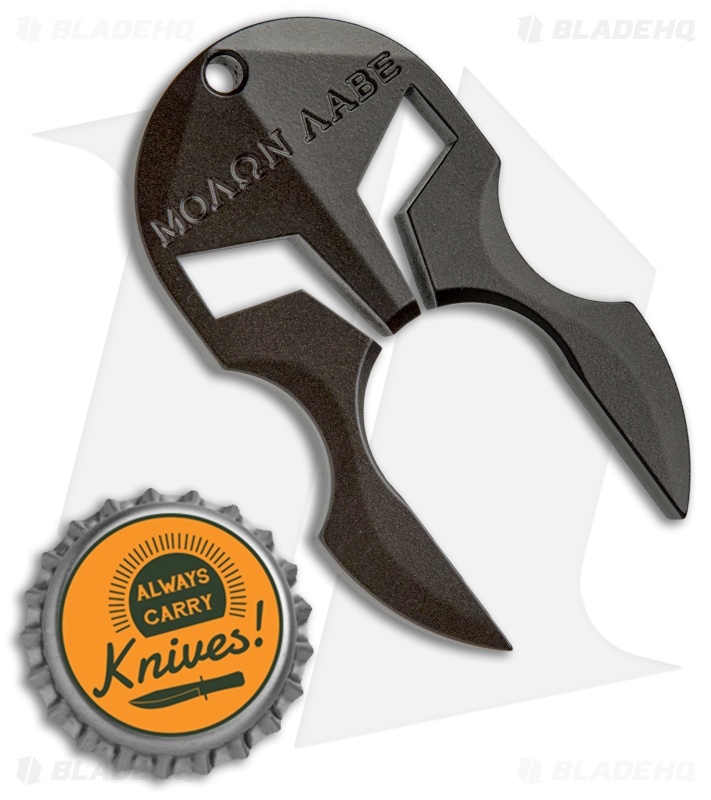 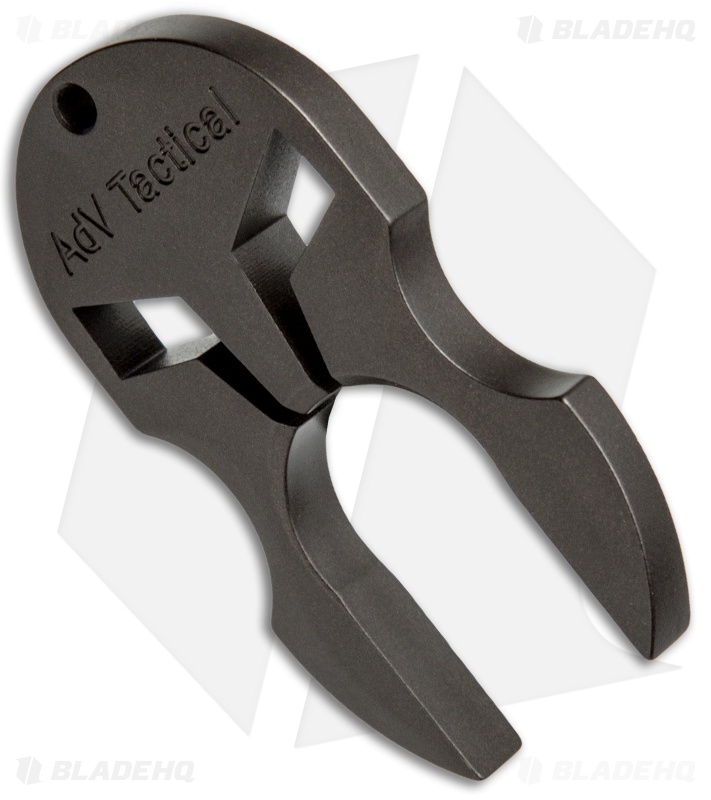 This tactical Knuck model has a dark brown finish. 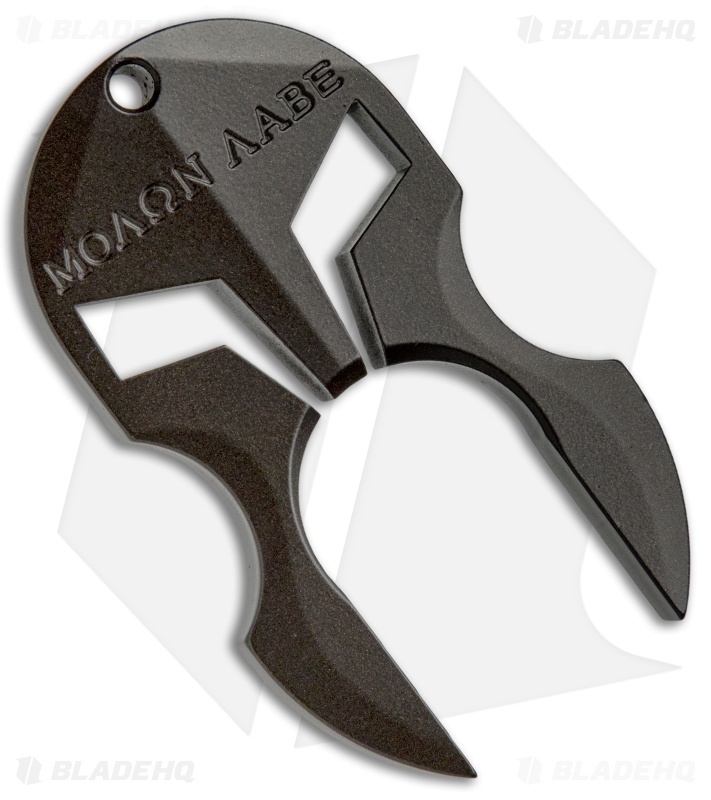 The AdV Tactical knuck boasts an enviable look resembling a gladiator helmet. This solid titanium knuck has a hole for attachment to a keychain or lanyard.